And let’s face it... People have to eat!!! So there will always be a demand for it! So why not use this demand to raise funds for your cause? Like having a tasting evening! Offer incentives to your sales team. Know and practice your Sales Pitch. 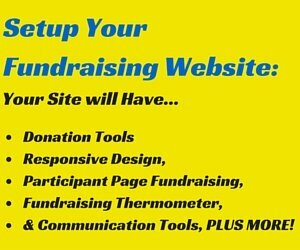 Once you've read this page you will have a better idea of how to run a really profitable food fundraiser. 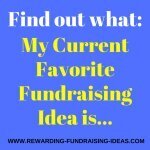 Side Note: Do you have any profitable food fundraising ideas or tips? 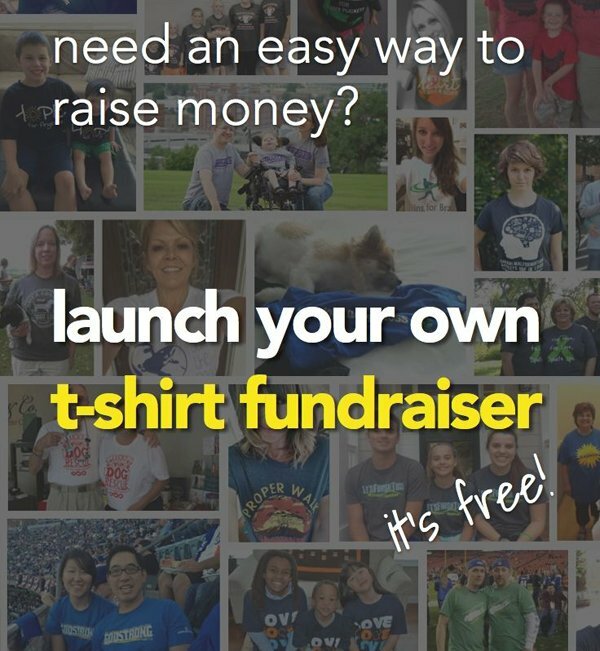 Then please click here to share your idea and "Pay It Forward" to our fundraising community! 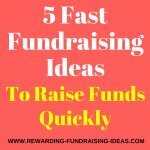 Before looking through any of these food fundraising ideas please take note that you can hold a fundraiser with any type of food. That's right, any food... as long as it is popular. So be creative and look around you. What do your friends, family and supporters eat... what food do they love? Ask yourself these questions and then follow the guidelines above. 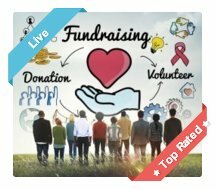 Also grab this FREE fundraising info guide to see what food products are currently popular and profitable! Cookie Dough - One of the most used and most successful food fundraising ideas! Lollipops - Cheap, easy, and Fast. Known as a quick sell fundraiser! Or a healthier option with Custom Fundraising Water Bottles! Popcorn - A healthy and profitable food fundraiser. Discount Pizza Cards - Discount Fundraising Cards are a highly recommended type of fundraising. Simple to do and VERY profitable. But just make sure you use the ones that will be popular amongst your members and supporters! 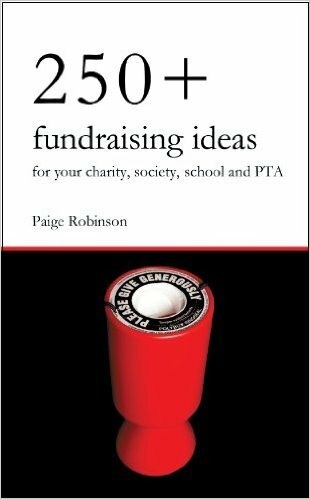 And read here for some great ideas on promoting your food fundraising ideas! 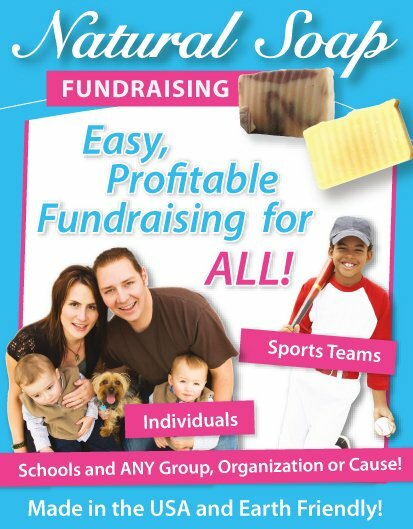 Supplier of quality food fundraising products like Cookie Dough, Popcorn, and Lollipops in America and Canada. You can grab their FREE info guide here. Another fundraising product supplier in the USA. 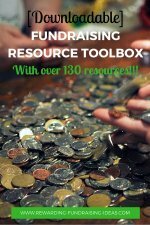 Two eBooks that will help you with your Cookbook Fundraiser! 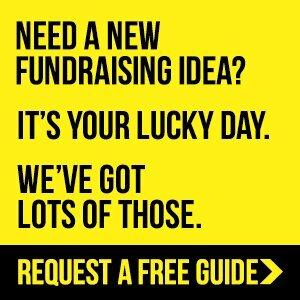 Have Any Food Fundraising Ideas, Tips, or Advice? Well I'd love to hear about them, and so would everyone else.